Do your KY Coop clients have all the options? Do you have all the carrier contracts to help your KY Coop clients’ transition? If not, AgentLink can help. And REMEMBER! Our Agency Services team is here to help you with any individual, group, or Medicare clients you don’t have the time or bandwidth to handle. There is no need to refer business to competitor and miss out on commissions – AgentLink’s team is here to write, service, and renew anything you don’t want to focus on. And you receive commissions for the length of the policy! For more information on Agency Services, contact Matt@agent-link.net. 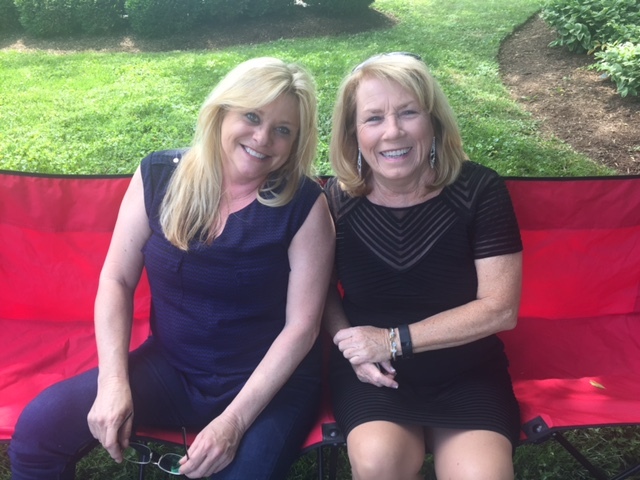 We Had Fun at Our Company Picnic!